I dream of a Black Europe! A very African France has just won the World Cup, which is great news for a diverse and united Europe. But what about cinema? We reveal some of the Black European filmmakers that you should be looking out for! The symbolism of the latest World Cup win couldn’t be clearer. Nineteen out of 23 players of the French football team are either immigrants or children of immigrants. The majority of those are of Black heritage, either from Africa and the Caribbean. Steve Mandanda, Alphonse Areola, Presnel Kimpembe, Rafael Xavier Varane, Samuel Umitite, Djibril Sidibe, Benjamin Mendy, Paul Pogba, Corentin Tolisso, N’Golo Kante, Blaise Matuidi, Steven Nzonzi, Thomas Lemar, Ousmane Dembele are amongst those. And the big revelation of the world Kylian Mbappe is entirely of African descent. Mbappe became so successful and synonymous with his home nation that the French newspapers twisted the French national motto to include the 19-year-old player “Liberté, Egalité, Mbappé”. This is wonderful news. Even the most ardent bigots and xenophobes had to recognise and to face a multicultural and diverse Europe. 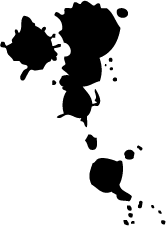 But is the same phenomenon reflected in cinema? Unfortunately the answer is a resounding NO. Black Europeans are yet to leave their mark on European cinema. The number of Black European filmmakers remains extremely low, and the names are scarce, particularly outside Britain. This is in contrast to the US, where established Black filmmakers of both sexes have been challenged the racial orthodoxy of the film industry for quite some time, including extremely dirty names such as Spike Lee, Denzel Washington, Dee Rees and Gina Prince-bythewoods, to name just a few. Well, it’s about time that the UK embraces the Windrush generation (pictured above) and Black Brits more wholeheartedly in the film industry. Likewise for the rest of Europe. We need more “Afropean” helmers, who can show us Europe from a Black perspective. We’ve had enough whitewashing in the film industry. Below is a list with some of the most promising black talent behind the camera in Europe. We hope that these talented artists will continue to flourish with many more films to come, and also that the list will grow massively in the years to come. Alongside “Liberté, Egalité, Mbappé”, let’s also sing “God Save our glorious (Steve) McQueen” in the very near future. We want Black Europeans to shine on the football field, behind the film lenses and everywhere else. You might also want to check out the Women of the Lens for Black female talent in film in the UK and beyond. Also, don’t forget to click on the film titles below in order to accede to our exclusive dirty review (where available). 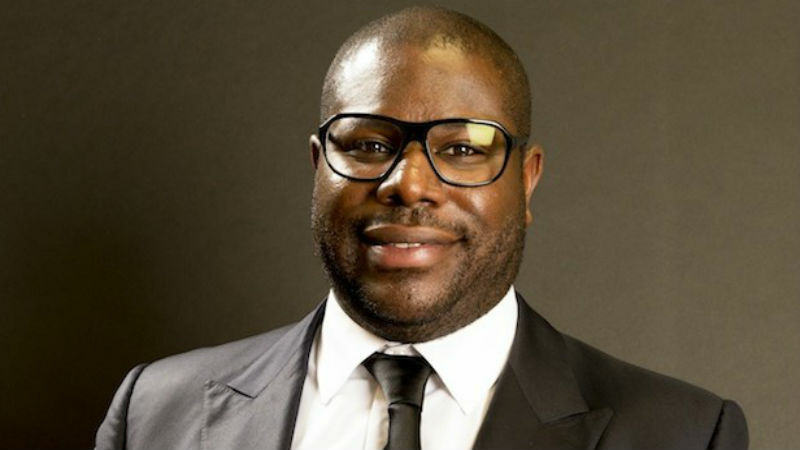 McQueen is the most successful black European filmmaker at present. The London-born and Amsterdam-based helmer has directed the critically acclaimed Hunger (2008), Shame (2011) and the multiple Academy Award winner 12 Years a Slave (2013). This British cinematographer and filmmaker is best known for his feature The House of Coco Road (2017), a tribute to Caribbean women in the UK (more specifically, the director’s mother. Amma Asante is also British, and she is a screenwriter, a film director and also a former actress. Her filmography includes Belle (2013) and A United Kingdom (2016). 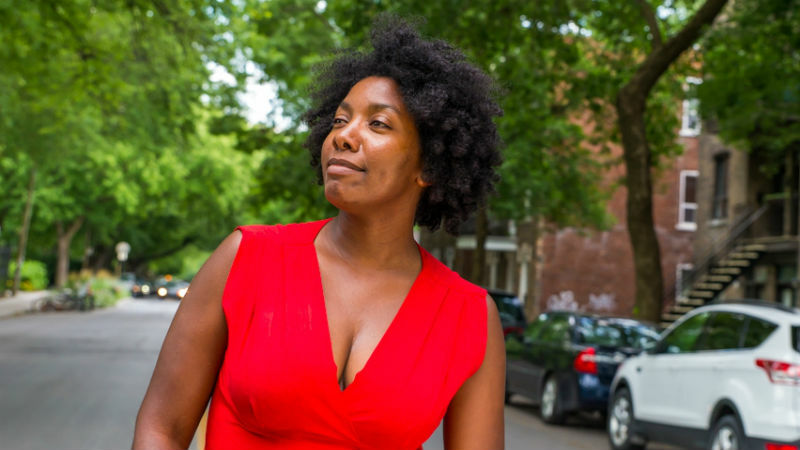 Originally born in the Ivory Coast, this author, screenwriter and film director moved to Switzerland when was just a few months ago, and she now lives in France. She directs mostly documentaries, and her best known title is Too Black To Be French? (2015). This French feminist, filmmaker and actress is just 33 years old. Her documentary Ouvrir la Voix (2015) was made by the means of crowdfunding, and includes interviews with 24 Black women in France. This 54-year-old filmmaker was born in the former German capital, Bonn. He has already directed seven featurettes on various topics including race and veganism. This filmmaker is based in Frankfurt am Main. His portfolio consists of award-winning documentaries and high-profile corporate films for firms and institutions such as Mercedes Benz, Lufthansa, the German Design Council and the Art Institute of Chicago. Sally is based in Barcelona. Her first fiction short film Skinhearts, premiered in Amsterdam in 2015. She has now directed her first two adult films with XConfessions as a Guest director, Touch Crimes (2016) and Tinder Taxi (2017). This activist-producer-writer-director, was born and raised in Italy and now based in New York (US). 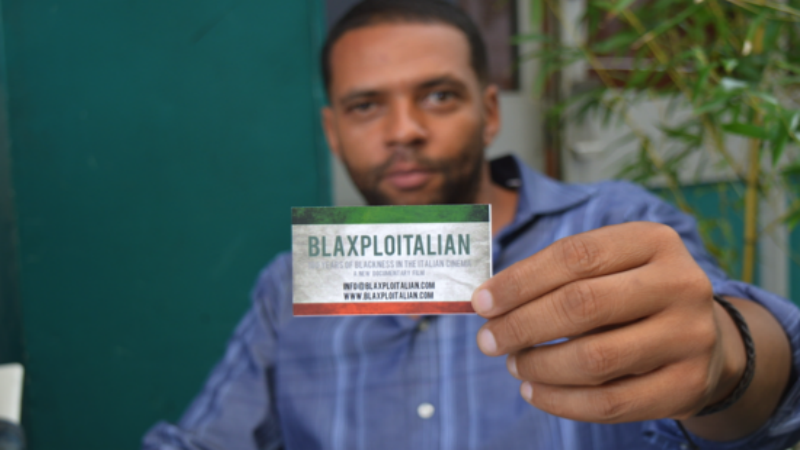 He directed the brilliant Blaxploitalian: 100 Years of Blackness in Italian Cinema (2015). Bibi Fadlalla is a filmmaker based in Rotterdam. Bibi has worked for several Dutch television programmes and has directed several documentaries.